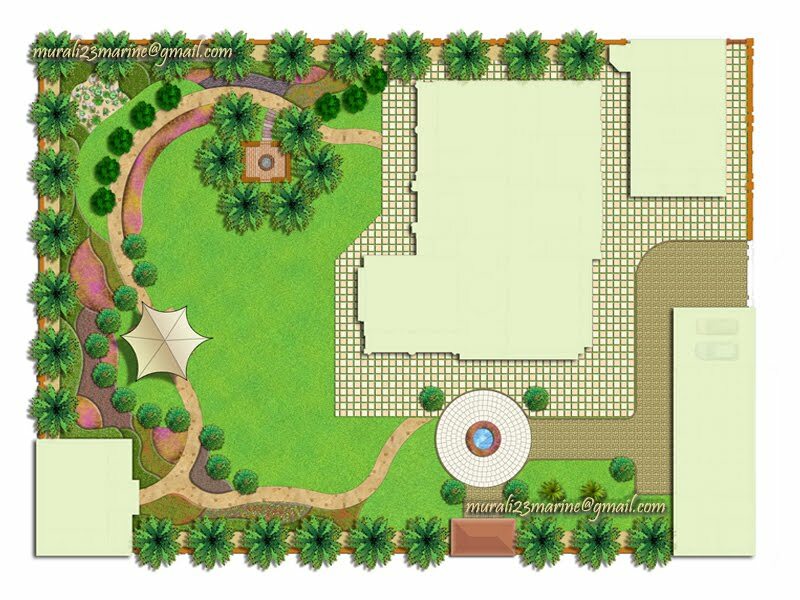 Landscape designed and developed in 3DS max for a villa in Emirates Hills Dubai. 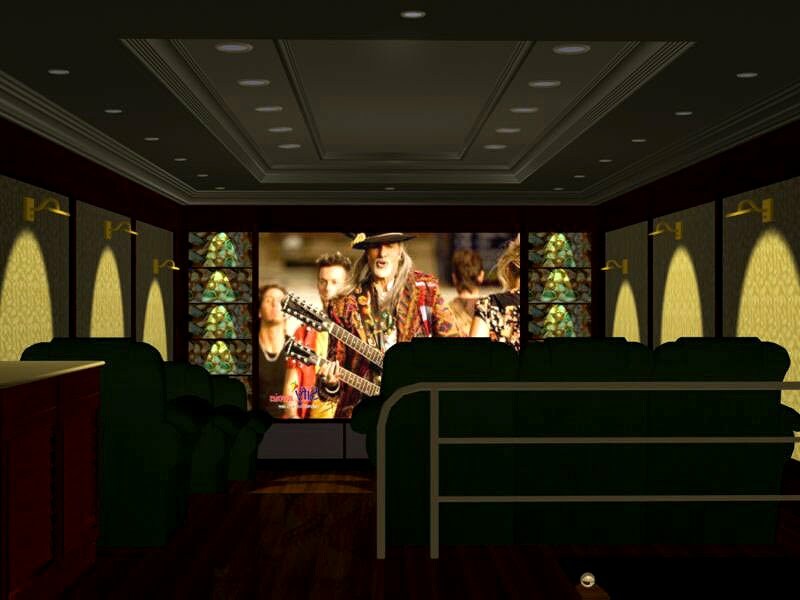 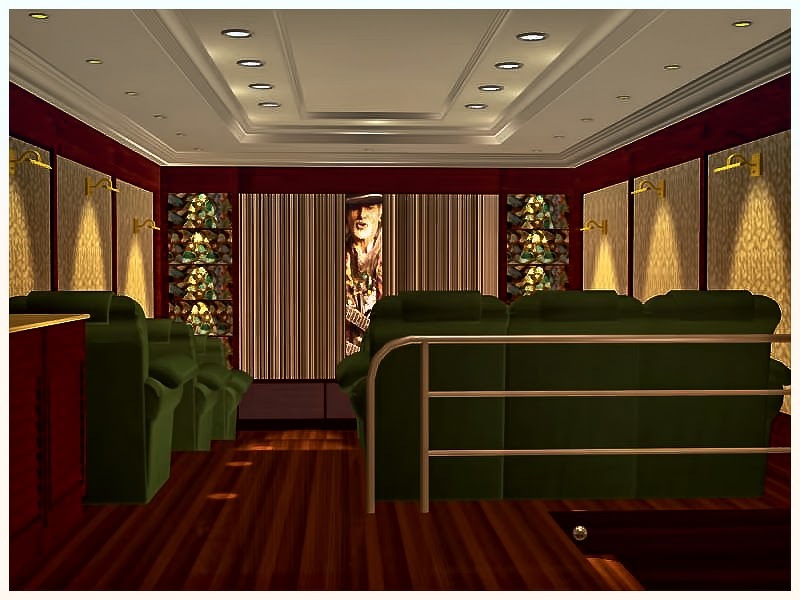 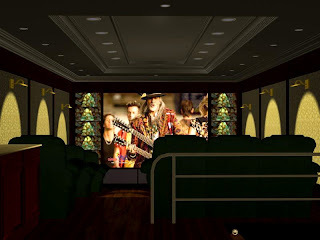 Interior of the Mini Theater with Movie is being played. This is other side elevation having an open terrace in the front of the first floor. 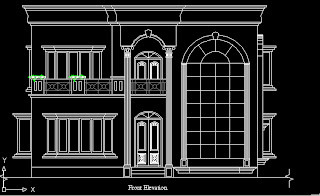 This is one side elevation having the same design arch window for the guest sitting area which is the one with see through design without having roof. 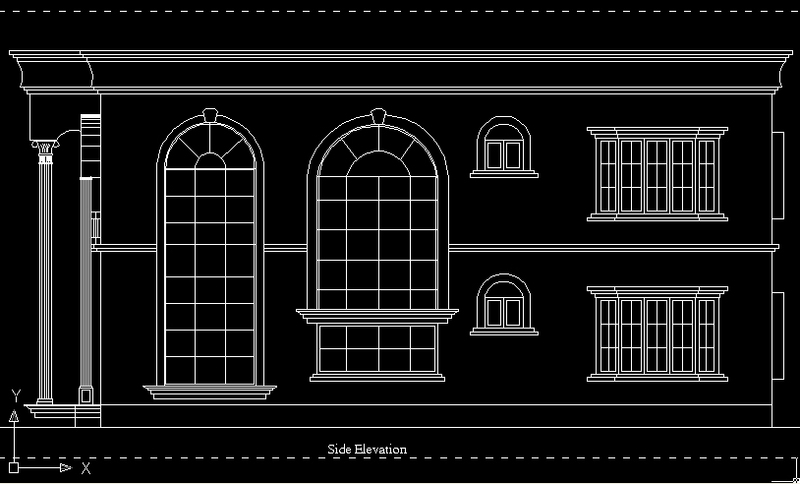 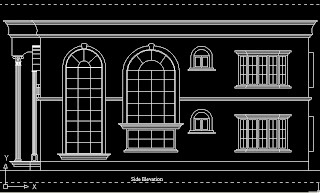 The other arch window next to it is the stair case area, design which starts from the landing area of the stair case. 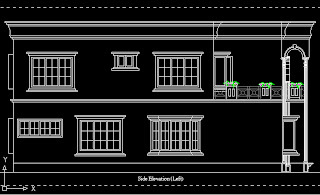 The front revised elevation of the Villa design - on working. 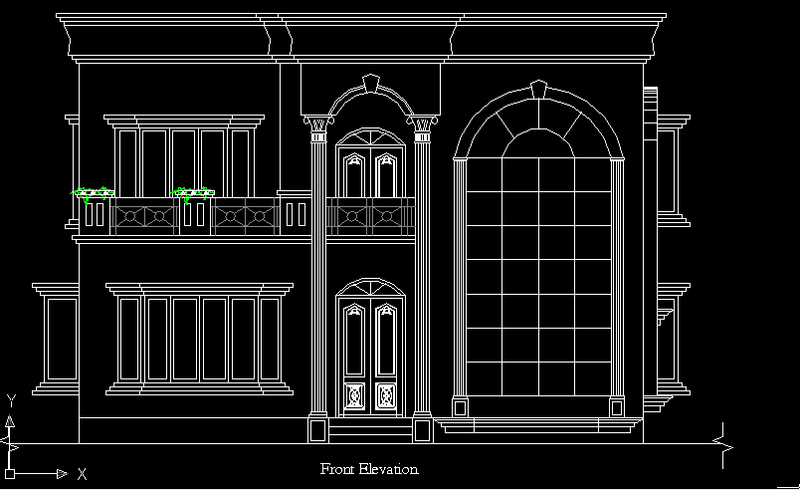 Front having an arch window on double height with the side also having the same design for the guest sitting area. 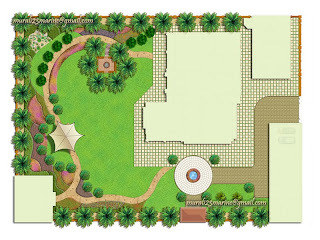 This area is a see through design with out having roof here.